Our trainers have plenty to share with you. Born into the world of dance by two very talented parents who owned and operated three dance studios in Michigan, Kim has fostered a lifelong love of fitness and dance. In 1986, Kim and her daughter Melissa moved to Florida. 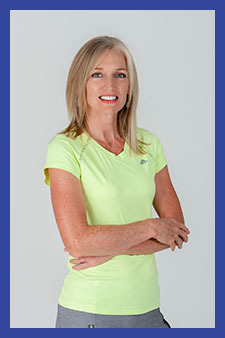 Mary Margaret has over twenty-five years of experience as a fitness instructor. 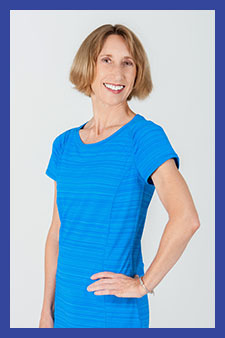 She began teaching aerobic dance in 1990, and expanded to include step, spin, along with stretch and tone classes. She is certified as both a personal trainer and as a pilates instructor. 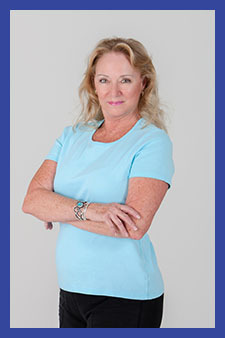 Marcia has been in the fitness industry for twenty years and enjoys a very active lifestyle. Because the fitness industry is always adjusting to meet the changing needs and expectations of the consumer, she is currently learning new techniques to offer her clients.